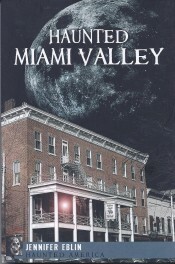 Ohio’s Miami Valley region has a rich and sometimes frightening history. 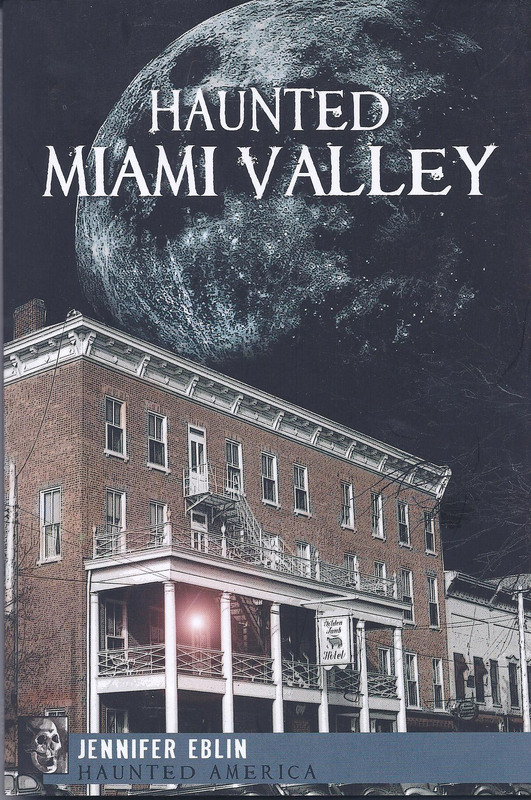 Author Jennifer Eblin explores the chilling origins of such ghosts as the haunt of Xenia’s Eden Hall and the specter–rumored to be the restless soul of a murder victim–peering from the Daniel Hertzler House in Springfield. Readers will wander the halls of the Piqua Hotel with a departed waiter and catch a show at Middletown’s Sorg Opera House with the apparition that never misses a performance. From the raucous poltergeist of Warren County’s Golden Lamb that is known to shriek and knock paintings from the walls to unearthly groans emanating from the gallows at Montgomery County’s old courthouse, Eblin reveals the eerie legends and strange stories of the Miami Valley.